FREE "Positive Body Image" Written Content f0r 20 Powerpoint Slides - Love Your Body, Love Yourself! Hey, my busy bloggers! 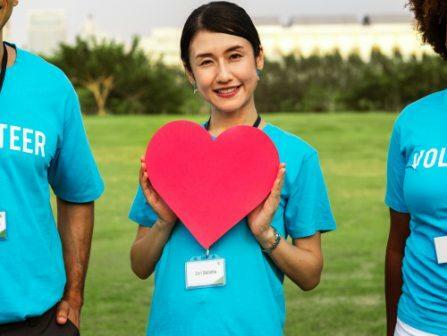 There's an EASY way to connect with new readers this Valentine's Day... AND you can help share a positive message to help the world's young women improve their self esteem. I'm Dina at Wordfeeder. My writer friends and I create done-for-you content with private label rights for you to sell as your own, or offer as a freebie to help grow your list. I'm a professional writer by trade, but this time I did something a little different and I'm excited to share it with you. By request, I created a set of 20 Positive Body Image Themed slides on PowerPoint. The full package of done-for-you, fully designed PowerPoint content can be yours to share or sell online. The official title is: Love Your Body, Love Yourself. The file type is PowerPoint. If you order it via Wordfeeder using the sales page that I just linked to, you get the complete PowerPoint slide presentation - 20 slides, fully designed, with copy included, to do whatever you like with. The PowerPoint file with 20 image slides arrives after a $19 payment (use coupon code LOVEYOURSELF) at checkout). Again, go here to order this already designed for you. 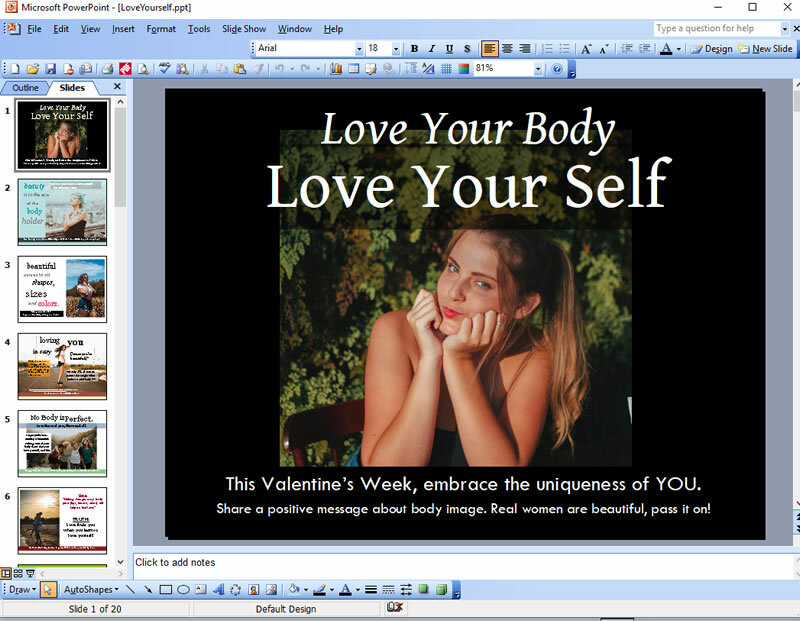 Okay... but what if you prefer to design your own PowerPoint Love You Body Presentation? Well, that's perfectly fine with me. Maybe you have some awesome fonts or really compelling images that you'd like to use. I get it, you want creative freedom. Have at it! I will give you my written content for each of the 20 slides - right now - for free! Because this is the FIRST time I've ever sold (or created) a PowerPoint slide presentation, I wanted to offer you a special little freebie. All of the headlines and body copy are available in an MS Word file for you to download right now, at no cost. If you want the free version of this, (MS Word text only), all you have to do is sign up for our free PLR membership on Wordfeeder. This MS Word download is a terrific free sample of the types of things we create at Wordfeeder. 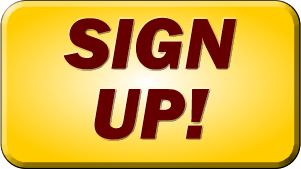 And what's more, once you become a member you get a whole lot more free articles after logging into your member account. Just look for them under FREE PLR in the top menu. If you enjoy the brainstorm, AND you decide that you'd rather have the PowerPoint slides pre-designed with images, so you don't have to spend days or even a week or more doing this... just grab the done-for-you version right here. PS: Don't forget! In addition to this high quality slide presentation, you also get a TON of free content once you log into the Wordfeeder member area. Check the top menu and look under FREE PLR to see what's offered.